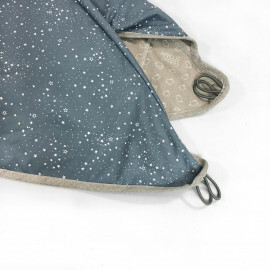 Cover and footman with zipper closure for your Bugaboo Camaleon stroller. 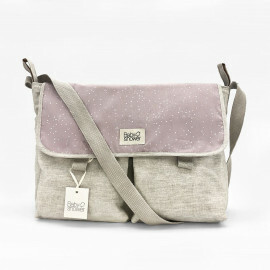 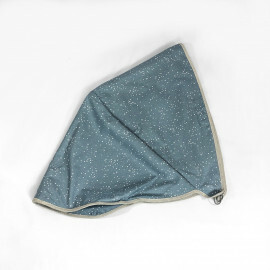 Made in Acotex printed 100% cotton and a soft grey knit interior. 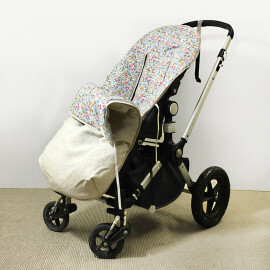 Cover and footman with zipper closure for your Bugaboo Camaleon stroller. 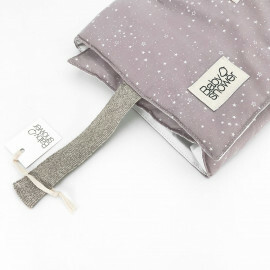 Made in Acotex printed 100% cotton and a soft grey knit interior. 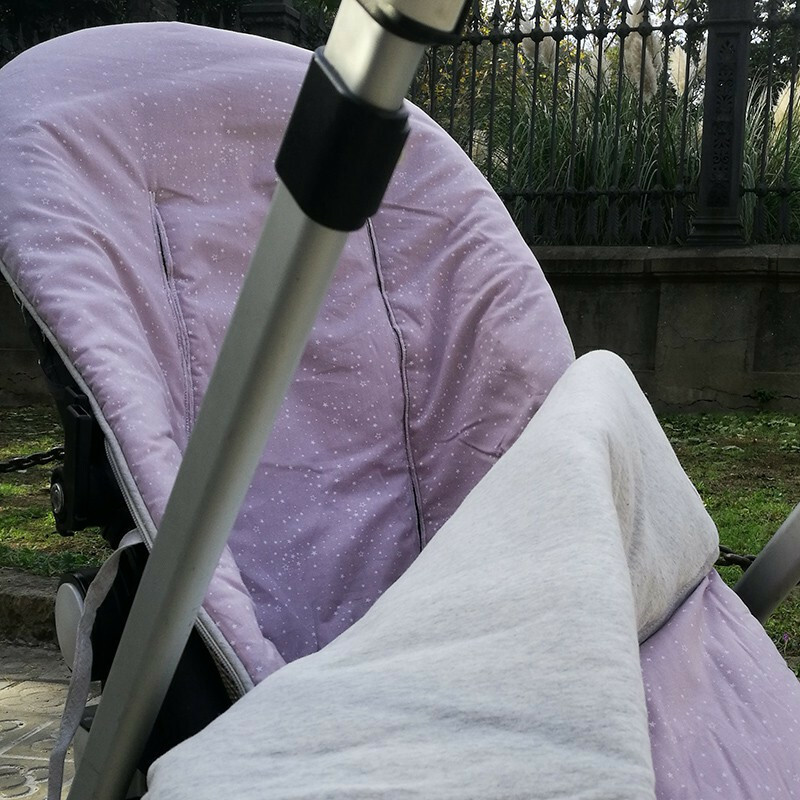 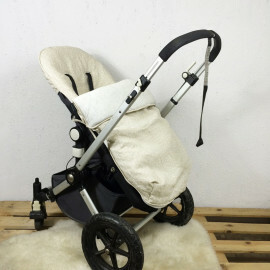 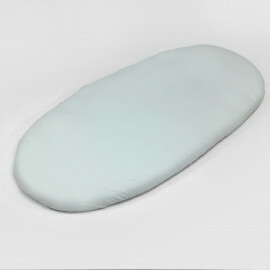 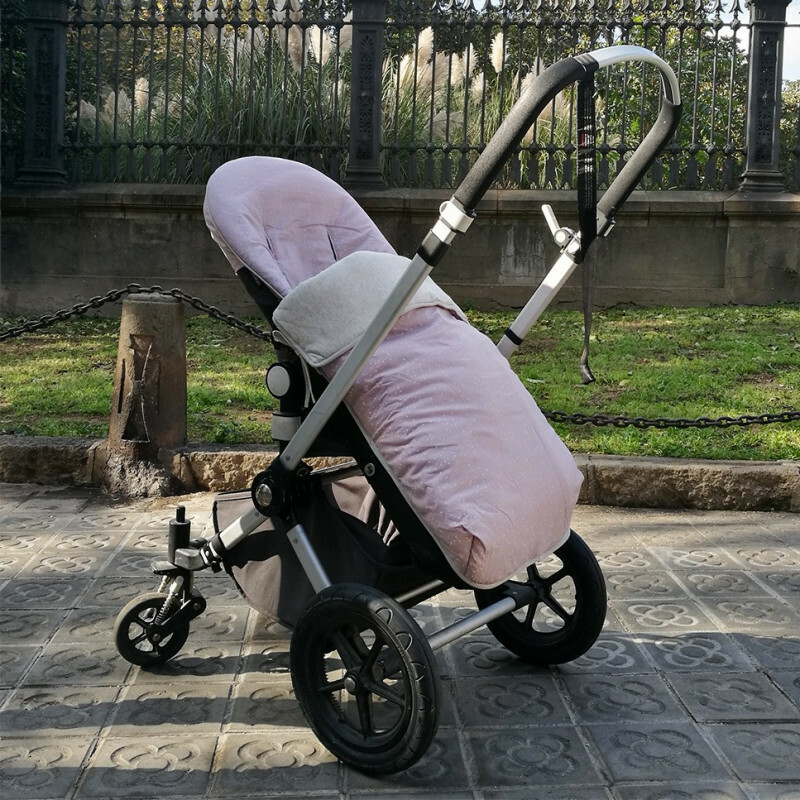 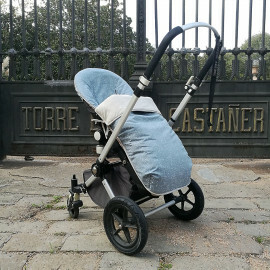 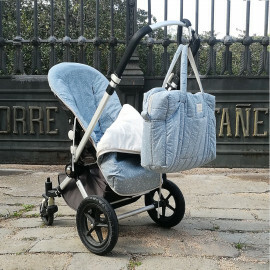 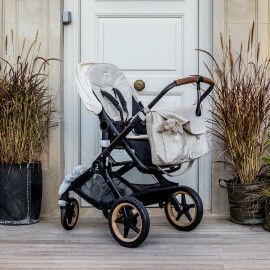 SIZE: You can use this cover with the following brands: UPPA BABY, CYBEX PRIAM and JOOLZ. 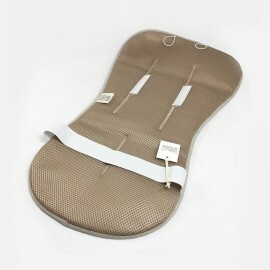 CARE: machine wash 30 C. Iron at low temperature. 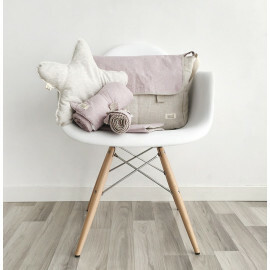 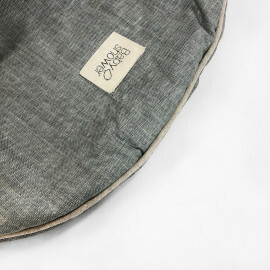 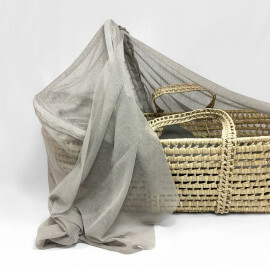 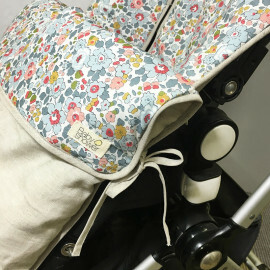 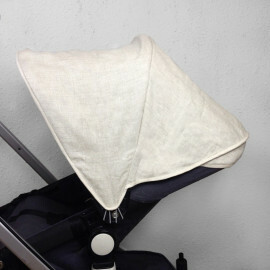 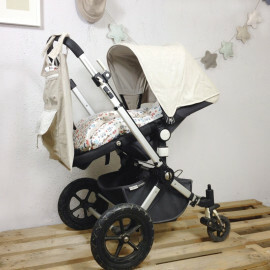 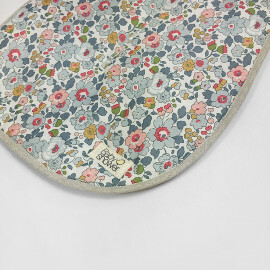 Dress your Bugaboo stroller with this linen matt. 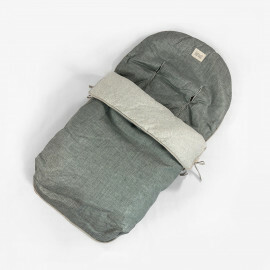 Light solution to give confort and freshness in the summer weather. 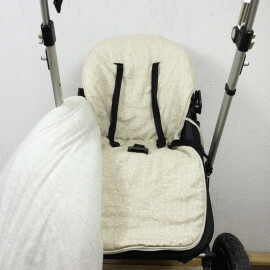 Can be use in any bugaboo stroller.